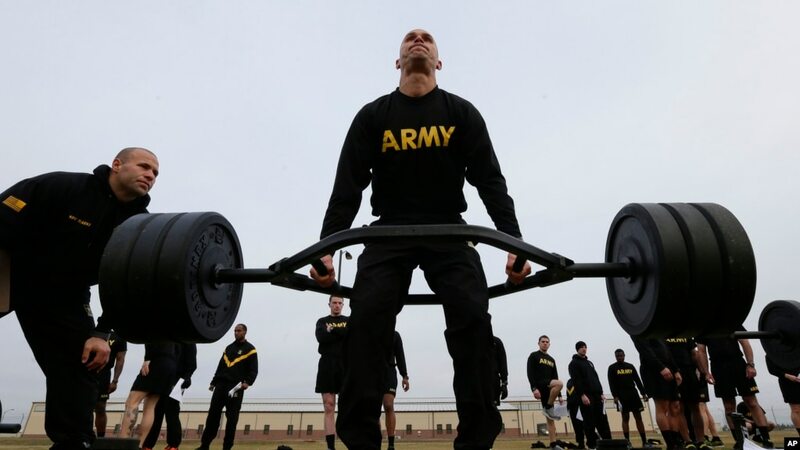 The Army’s current physical fitness test covers three main activities: sit-ups, push-ups and a 3.2-kilometer run. It has to be completed in two hours. 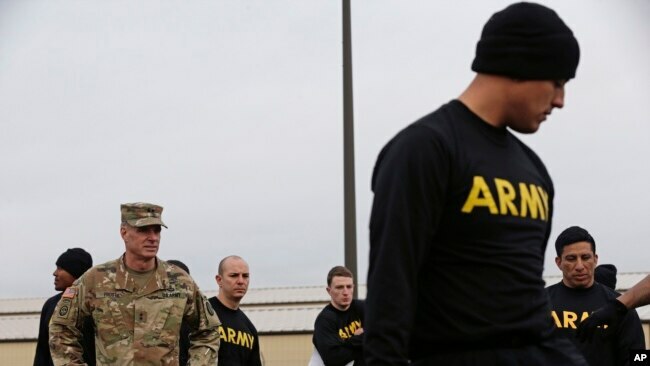 Army Major General Malcolm Frost is commander of the Army’s Center for Initial Military Training. He was in charge of developing the new fitness test. 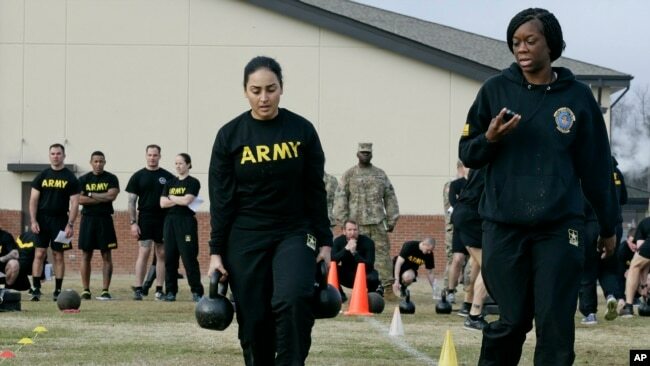 “We needed to change the culture of fitness in the United States Army,” Frost said. 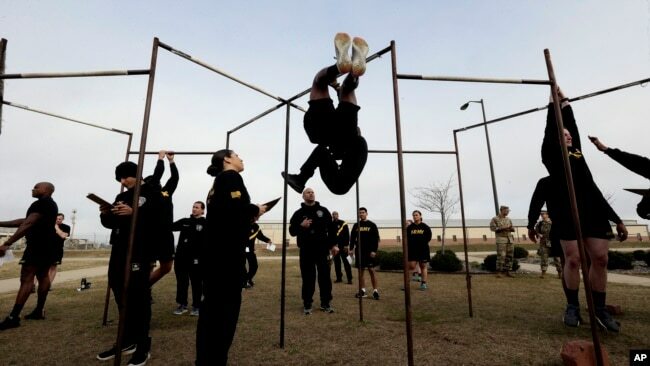 “The goal is about having a more combat-ready army,” he added.